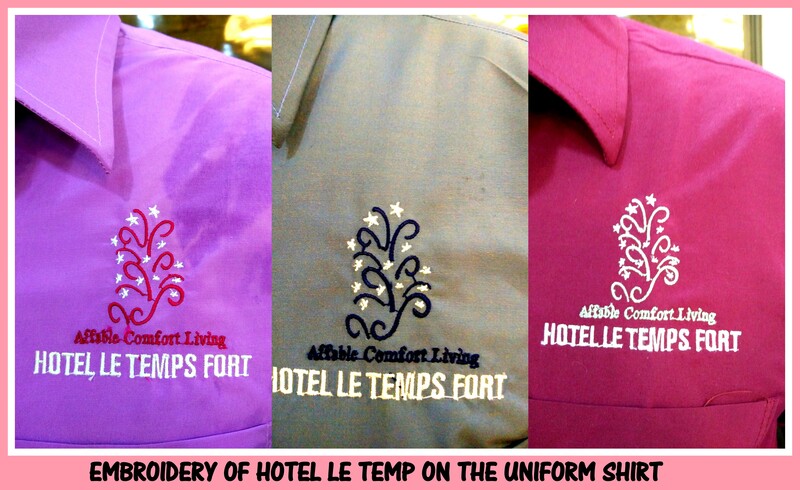 Uniform Shirts in Chennai !! 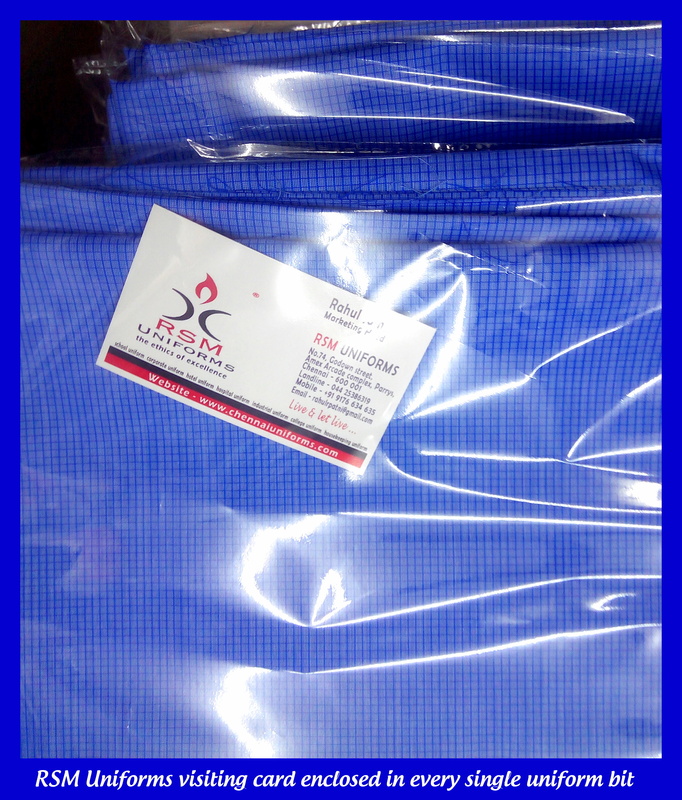 Uniforms shirts in stripes, checks, plain, printed in myriad combinations of colors and textures are available with us at RSM Uniforms in Chennai. We have catalogs of different uniform designs that can be suitable for the Uniform shirts that you are looking for in Chennai. We are based out of godown street in Chennai and make uniforms in different categories that are suitable for all type of sectors in Chennai. 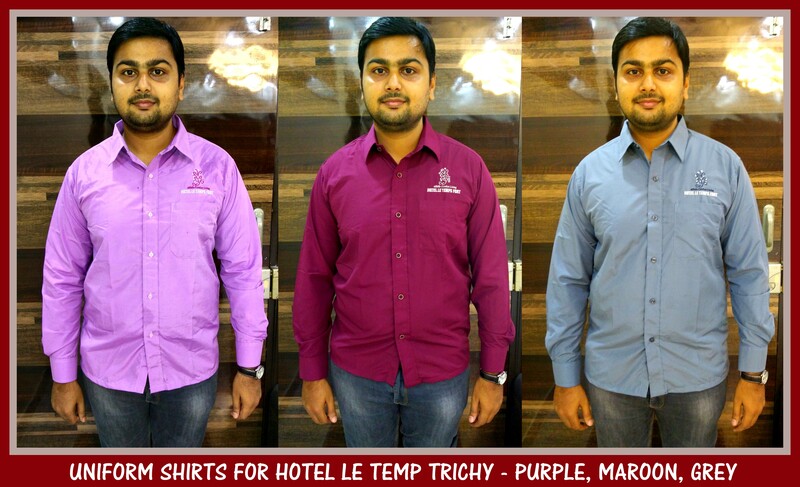 Here we display plain shirts that would be used for a hotel in tamilnadu. The shirt is of plain solid texture in poly viscose blend that is not only reasonable but are durable too. The full sleeve shirts comes in various sizes depending on your requirement and the company logo is embroidered on the shirts as displayed below. 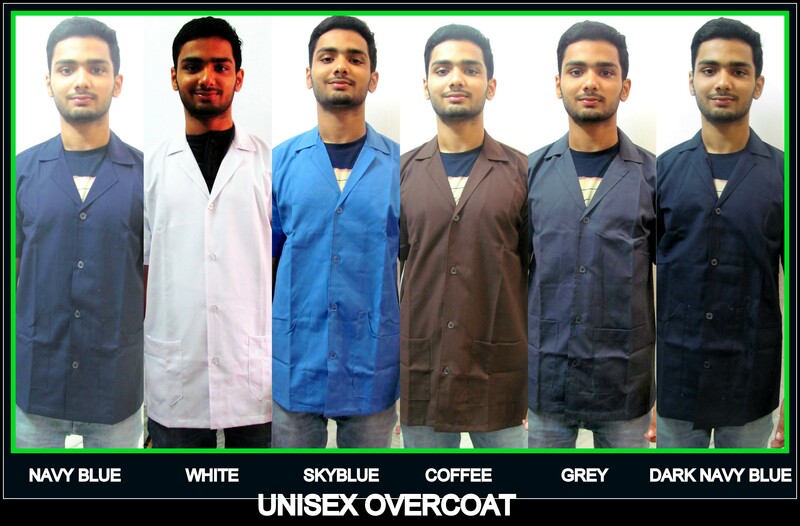 Looking for Uniform shirts in Chennai ? Visit us now. We would be happy to help you. 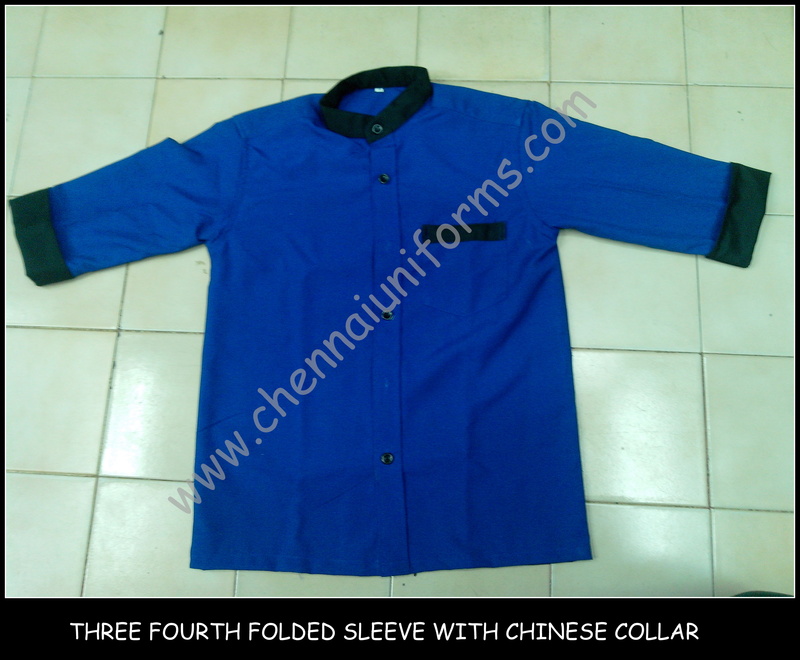 Three fourth folded cuff Chinese collar shirt !! The pattern displayed is a terry cotton shirt with 3/4th sleeves and folded cuff with black material. The material used is yarn dyed material for color fastness and the buttons are black and bigger than the normal size generally used for formal shirts. 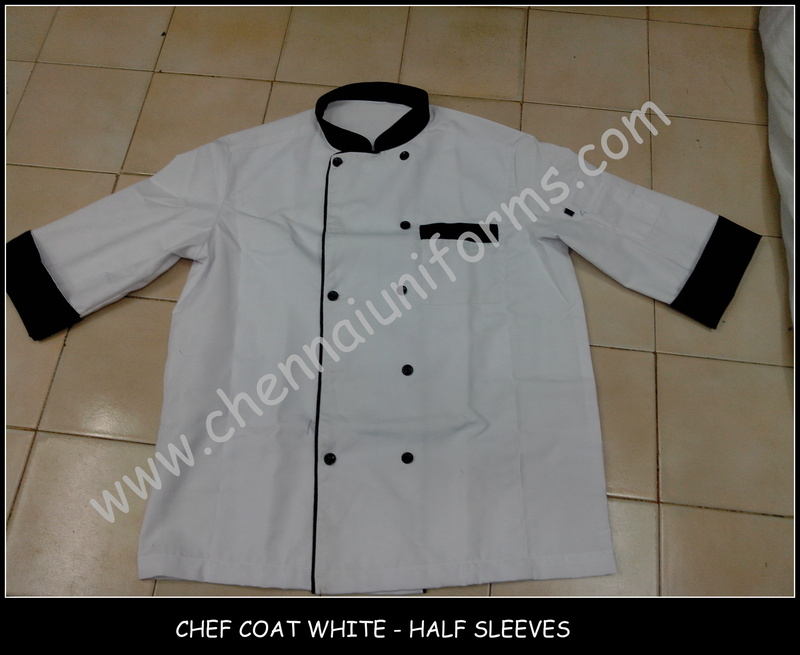 The shirt made is somewhat similar to a chef coat and is a major hit among the restaurants in chennai. The material is thick and duarable and lasts longs for more than a year. 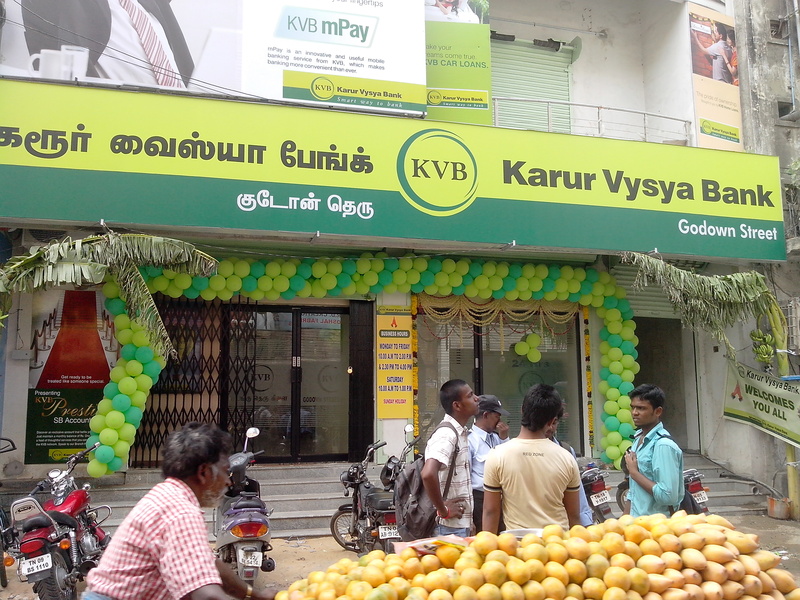 For inquiries please contact us at 044 – 25386319 or our mobile number 9176634635. We present here a customized coat made from terry cotton material. The material used is terry cotton of lesser weight. 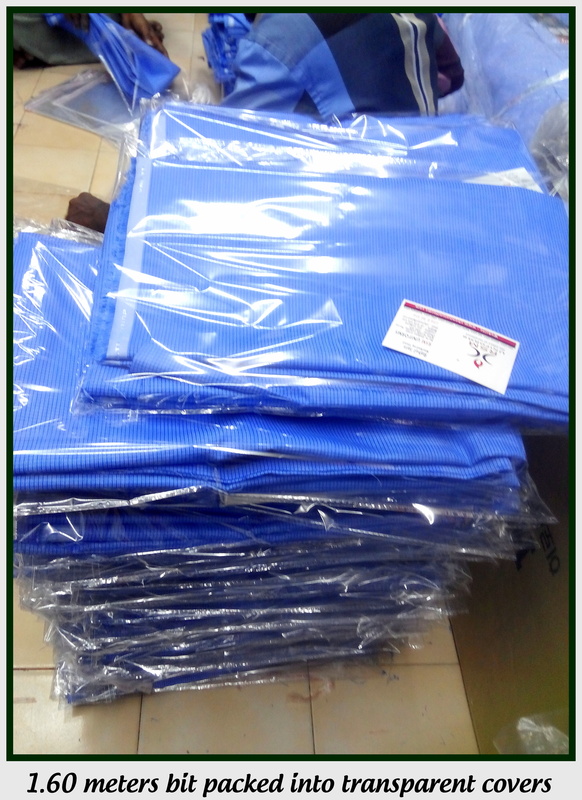 The fabric used is cheaper and more breathable compared to other fabrics generally used for Chef coats. 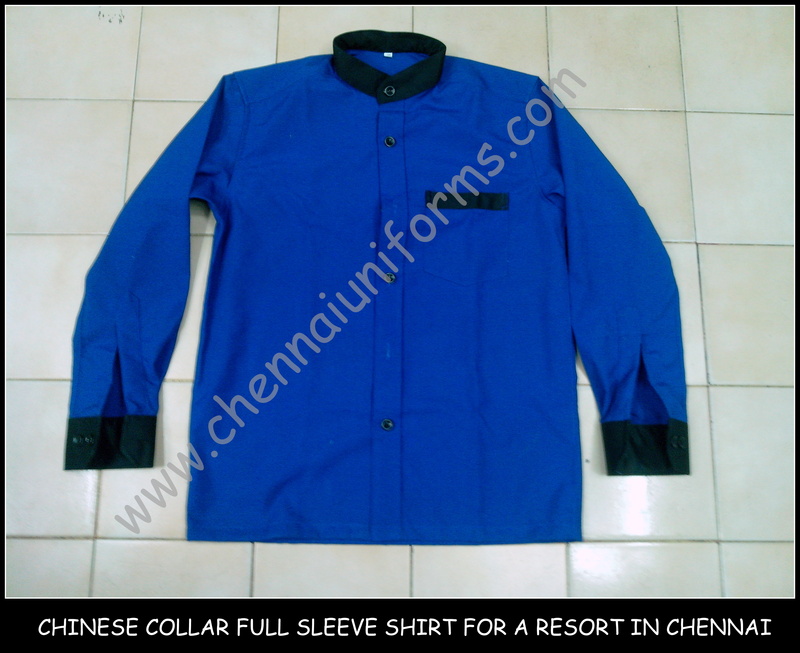 The shirt displayed here is for the utility and serving staffs for a famous resort in Chennai. Chinese collar shirt with black patti on the breast pocket and black cuffs. The shirt is made from yarn dyed terry cotton material. 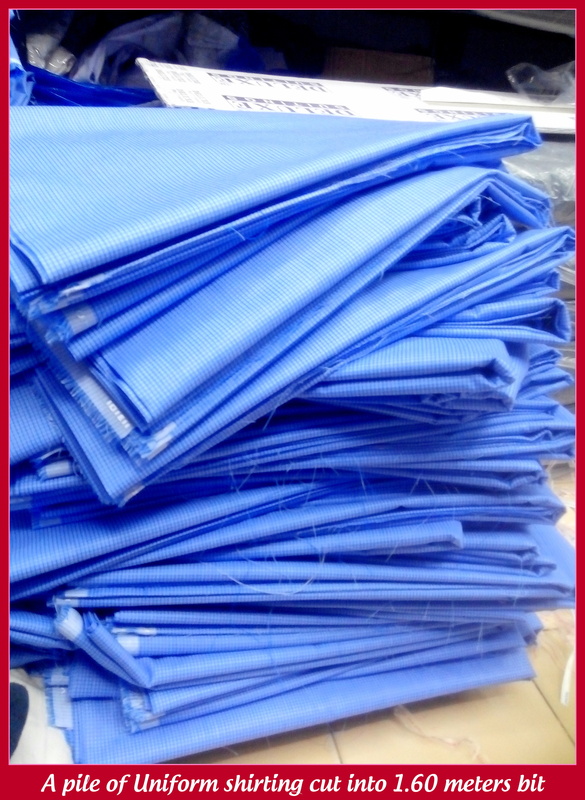 The color royal blue is prone to lose color so the material used is yarn dyed material for 100 percent color fastness. The shirt made is of a thicker material which gets soften after several washes. 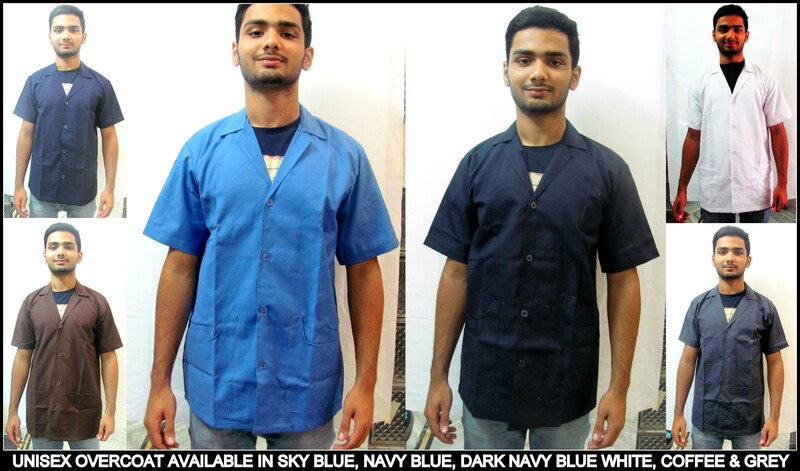 For more enquiries on Uniform shirts in Chennai feel free to call us at our number 044-25386319.